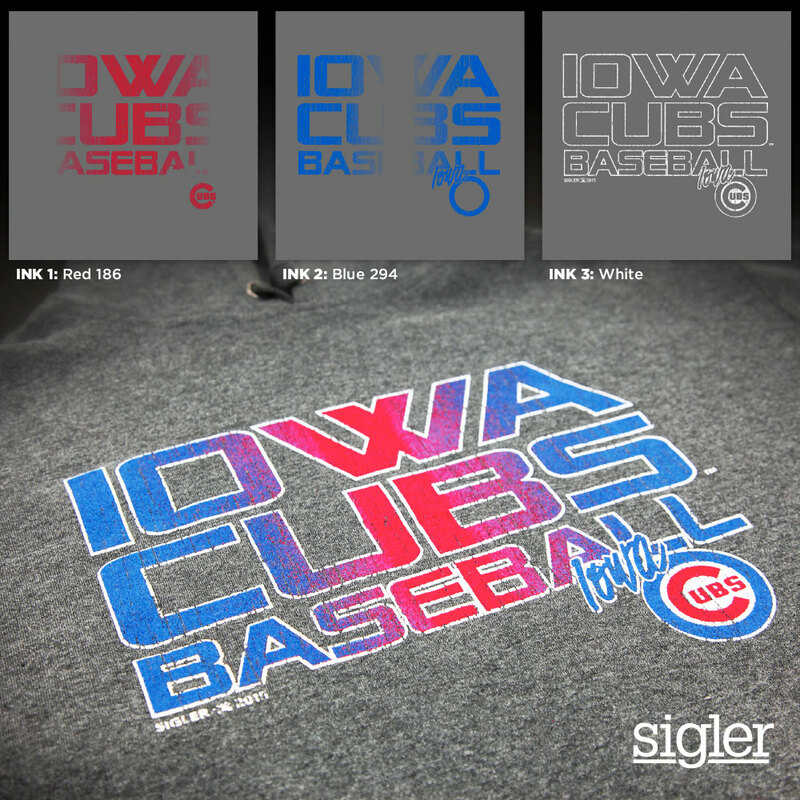 Thinking of ordering t-shirts for your club or fundraiser event? Maybe some swag for a birthday party or some casual employee uniforms? You’ve come to the right place! However many you wish! We can print 2 shirts for you, or 2000. While we can print any quantity, you can take advantage of discounted pricing starting at a quantity of 12. There are multiple price breaks as your quantity increases. What if I need youth AND adult sizes? What if I need to see the garment first? No worries! If you’re not familiar with the way a certain piece of apparel fits or feels, we can order samples to help you confirm sizing and make sure the material is right for you. How much time will screenprinting take? After a proof is approved, the typical turnaround time is 7-10 business days. Factors that may affect scheduling include extremely large production volumes, items on backorder, specialty packaging and assembly and licensing approval. I’m not a designer! Can you help? Of course! We can talk about your idea for the design to make sure everyone is on the same page. While our designers love creative freedom, we all want a look that fits your vision. I am a designer! What file type should I use? By supplying vector art files (typically .eps, .ai., .svg or .pdf formats), you can avoid art fees. 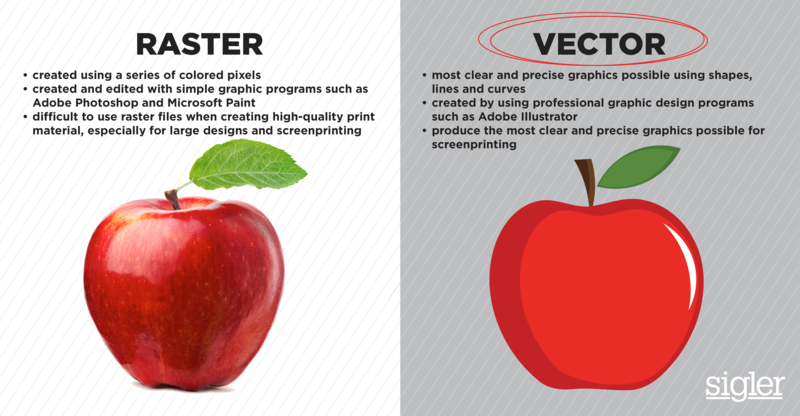 If a vector design features more colors than you want, we can usually help reduce the number of colors for you. Why do some screenprint designs feel different? We get this question a lot. Sometimes printed areas feel heavy because the inks may have printed with a base layer of white to stay true to color on dark garments. We can print without the base so the ink doesn’t feel thick, however this dulls the color intensity and the shirt color will affect the ink color. This is one way to achieve a vintage or distressed look and feel. I’m using the same colors as my brochure designs. Why are there a different number of inks when I screenprint? Looks can be deceiving. Most art is designed on a white background, but because we're usually printing on a COLORED garment, we need to add that white color to the design. Also, the process of printing shades and transparencies works differently for screenprinting than with paper printing. A "shade" or "tint" of a color typically counts as a completely additional color. However, our Design Experts have ways to simulate a gradient or tint effect using halftones, saving you the cost of an additional color when possible. Have another question about screenprinting? Feel free to contact us and check out this informational piece about screenprinting and embroidery! Got everything you need? If you're ready to get started on your next screenprinting order, check out our online project planner!